Dengie Fresh Bed For Chickens - 15kg. 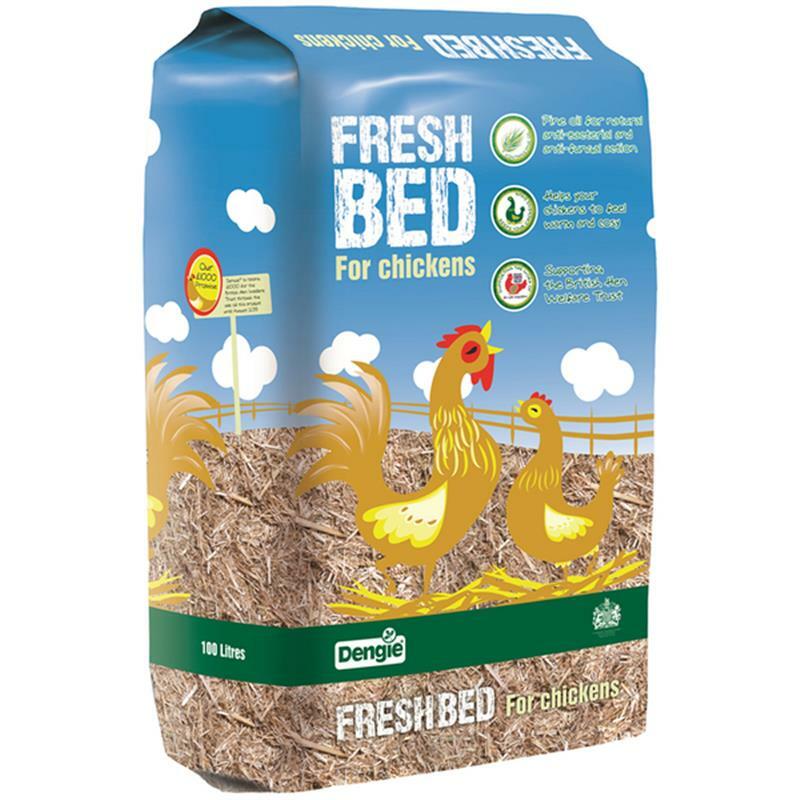 Dengie fresh bed for chickens is a chopped, dust extracted wheat straw with pine oil which is a natural anti-fungal and anti-bacterial agent. 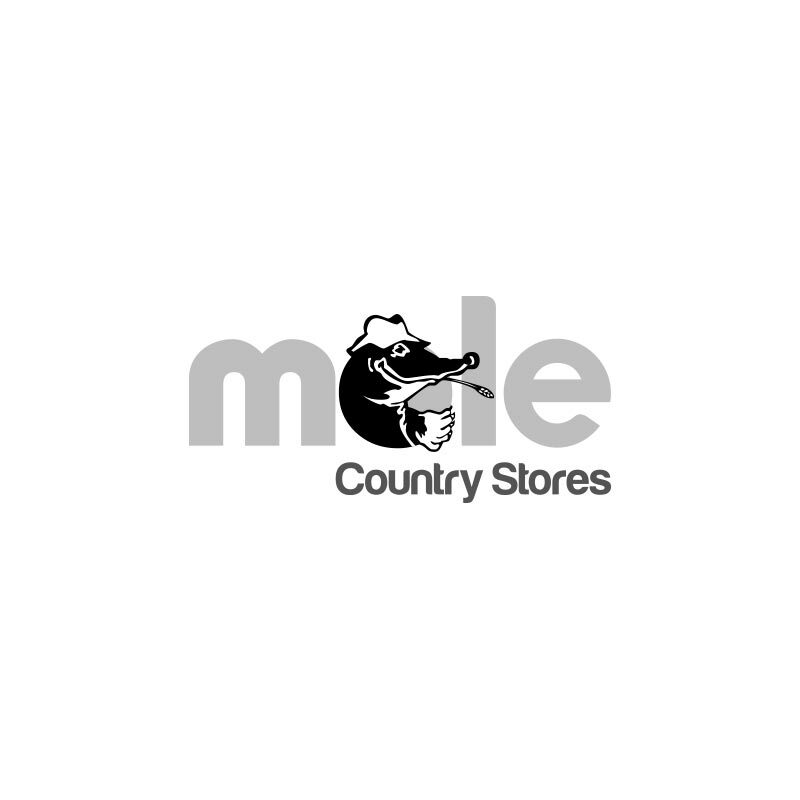 Developed in association with the British Hen Welfare Trust it is ideal for ex-battery hens who don't tend to roost. 100% bio-degradable makes this ideal for composting. 100 litres should last 3-5 hens about 3 weeks.